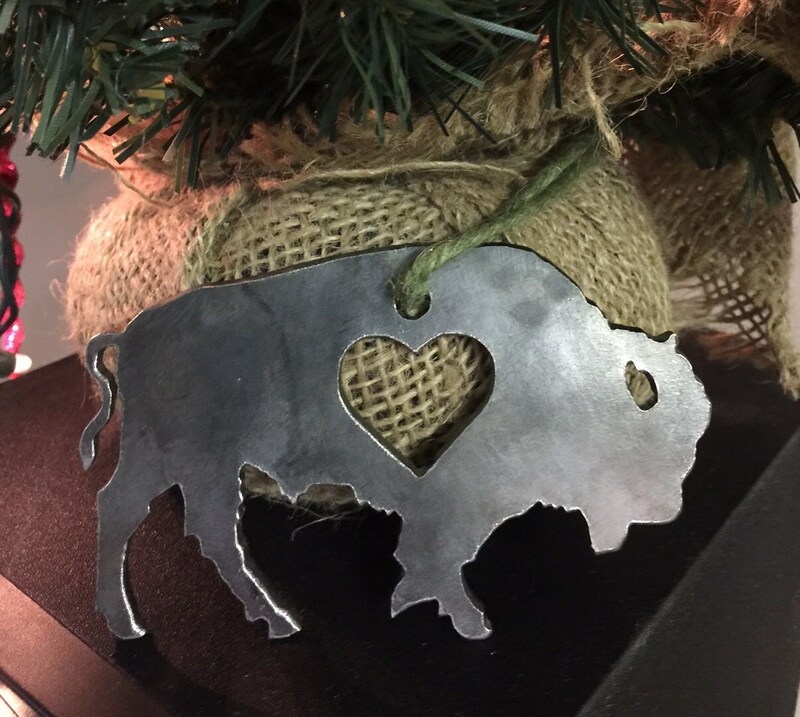 Custom Metal Design - Precision CNC Plasma Cut Steel Ornament. Ready to Hang! 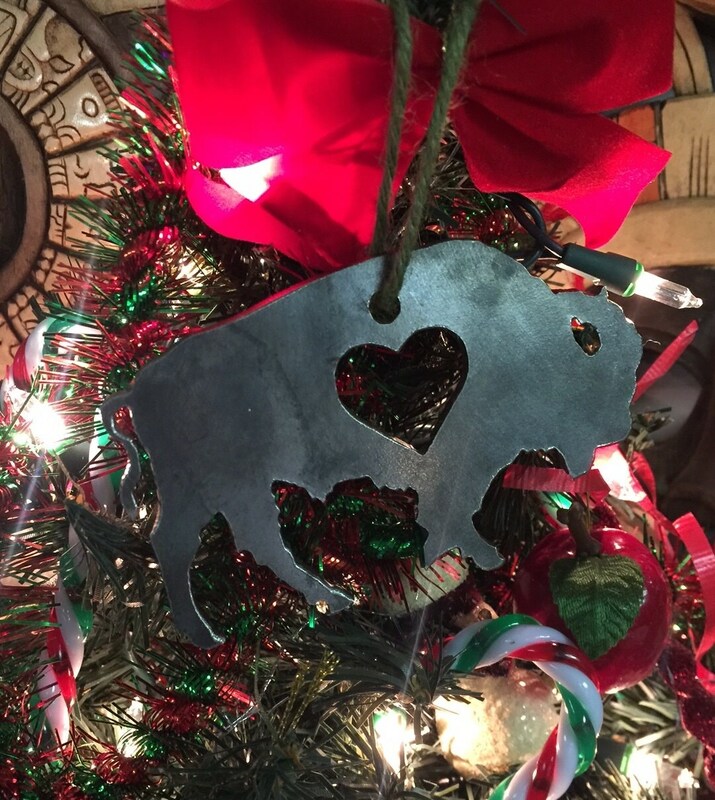 Add some Buffalo Love or "Buffalove" to your holidays! Looks just like photo. Too heavy for my tree but still displayed it. Ornament received in time for holiday party. Really great quality!